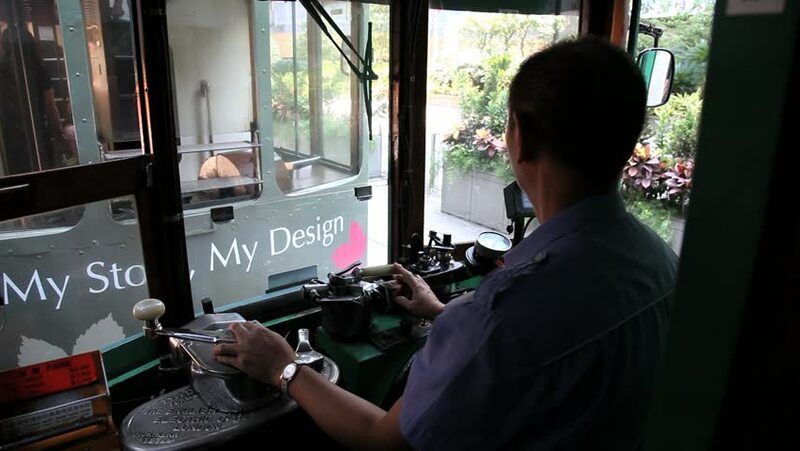 HONG KONG, CHINA – SEPTEMBER 13, 2012: Unidentified man drives the vintage double-deck tram in Hong Kong, China. The double-deck trams system of Hong Kong is one of the most famous in the world. hd00:29NEW YORK - OCT 28, 2014: politically incorrect statue of American Indian aka Native American outside shop in The Village, New York City. Greenwich Village is a neighborhood in Manhattan, NYC. 4k00:05Singapore - June 6 2018 : People behavior in the train during peak hour early in the morning. When people went to work. 4k00:11Coquitlam, BC, Canada - December 13, 2016 : Motion of woman mailing letter at post office in Coquitlam BC, Canada with 4k resolution.